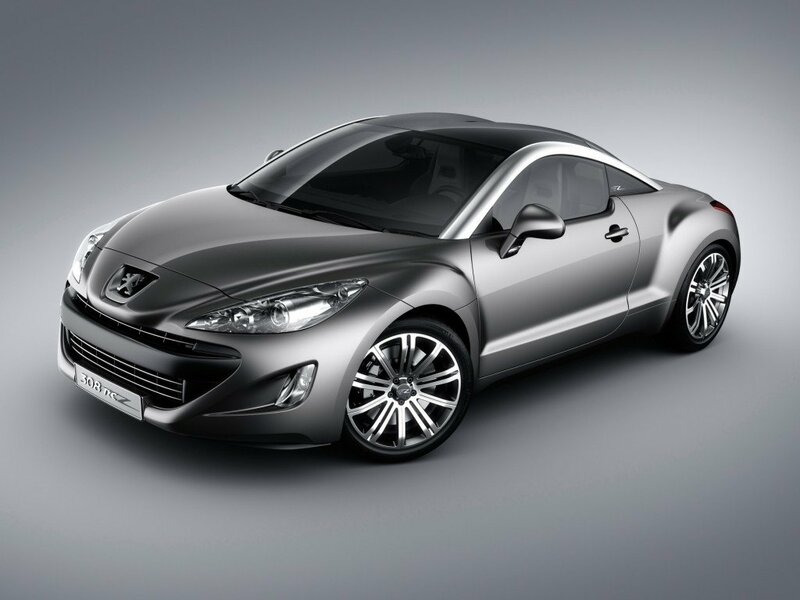 French carmaker PSA Peugeot Citroen has reported a net loss of 5 billion euros ($6.7 billion) for 2012. The loss was mainly due to asset write-downs, but Peugeot also blamed a collapse in sales in Europe. Last week the company wrote down the value of its assets by 4.1 billion euros, in what it described as an “accounting adjustment”. In 2011, Peugeot made a 588 million euro profit, but still embarked on a 1bn euro cost-cutting programme.